PHUONG ANH PROCESS AND IMPORT SEAFOOD JOINT STOCK COMPANY was founded in 2009. With above 900 employee, to achieved total revenue of $ 25Million/year. Despite was born later than compared with the other company seafood processing, but through nearly four years of operation, with enthusiasm and incessantly efforts of the collective of official’s workers and the leadership team of experienced. People who have been concurrently through many important positions in government companies and private companies. Phuong Anh Company was quickly come into operation, to improve of oriented production, make relationships and trust with partners. 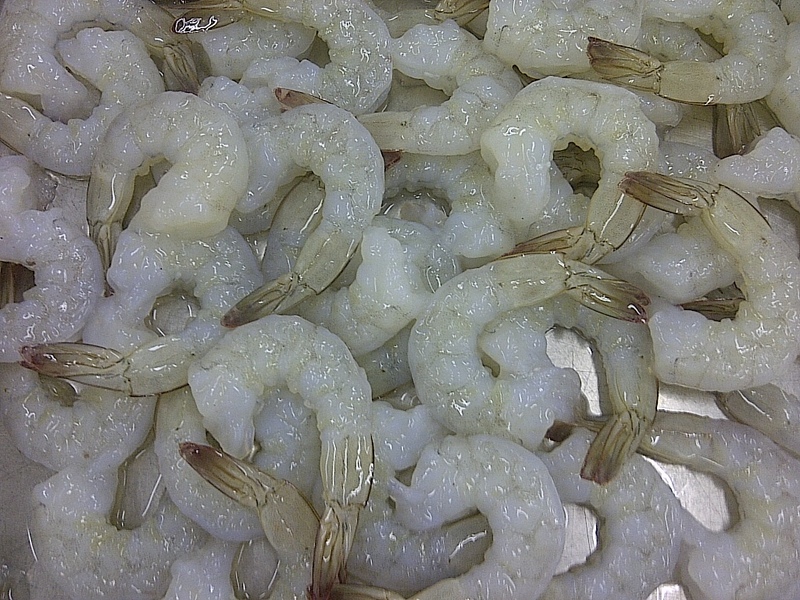 The company's main product today is still a whole prawn HOSO, with many sizes 2-4,4-6,6-8,8-12,13-15,16-20,21-25…. , 1 prawn / kg and prawn PD, PDTO frozen IQF is packaged as required by the customers, with material sources entirely of fresh from the provinces of Ca Mau, Bac Lieu, Soc Trang. Ability to supply of the company quite strong 2500-3000 tons / year. Besides, the company was the satisfaction from partners, there are many sizes for customers to select 8-12 ; 13-15 ; 16-20 ; 21-25 ; 26-30 ; 31-40 ; 41-50… Material sources are mainly from the extensive farming and some of from the Ca Mau sea. In addition, the collective staff workers of Phuong Anh Seafood always work dynamically, professional, effective, with the friendly environment, cultural and continuous perfection about the quality standards system, resources and products. PHUONG ANH PROCESS AND IMPORT SEAFOOD JOINT STOCK COMPANY promised to bring up the products are safe, quality to meet the most rigorous all requests in import and export seafood for all partners and our customers, even the most difficult customers. promised to bring up the products are safe, quality to meet the most rigorous all requests in import and export seafood for all partners and our customers, even the most difficult customers.